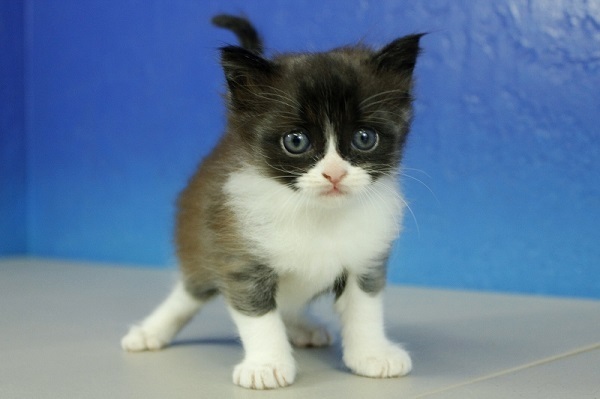 Oreo is a handsome Black and White Male Munchkin kitten that was born on 2/24/2017. His mother is Karma and his father is Fitz. Pictures and pedigrees of his parents can be viewed from the More Information tab above. Oreo is in Texas and can be picked up or can be shipped home to you if you are not within easy driving distance. 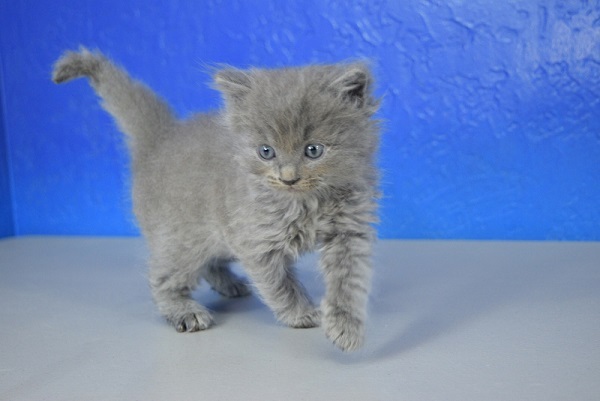 Ocean is a handsome Blue Solid Male Ragdoll cat that was born on 10/12/2016. His mother is Julia and his father is Midnight. Pictures and pedigrees of his parents can be viewed from the More Information tab above. Ocean is in Texas and can be picked up or can be shipped home to you if you are not within easy driving distance. 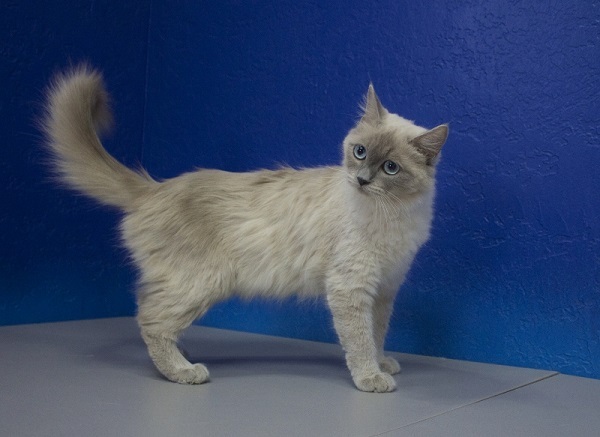 Orchid is a beautiful Blue Colourpoint Mink Female Ragdoll cat that was born on 9/10/2015. Her mother is Becca and her father is Rhett. Pictures and pedigrees of her parents can be viewed from the More Information tab above. Orchid is in Texas and can be picked up or can be shipped home to you if you are not within easy driving distance. So incredibly sweet! Playful, beautiful and funny. I am on the smaller side for a Ragdoll. Will make someone a wonderful and entertaining companion. Needs to be in a home where she gets lots of daily attention, she is not happy when she is not the center of attention..